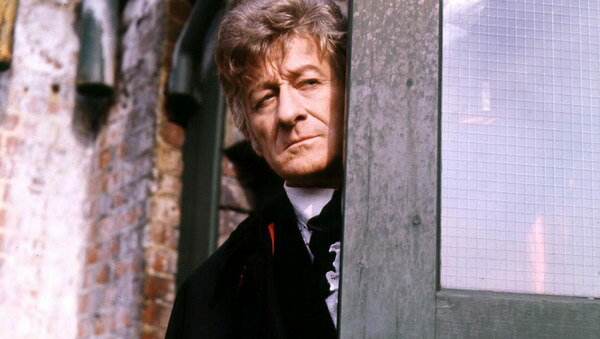 In this week’s episode, we continue to explore Classic Who with the third Doctor’s debut serial, “Spearhead from Space”. Also, crunk things happen as we invent a new drink* and dovetail into talk about the new Veronica Mars movie in a section we like to call “Veronica Bars”. Outro music is “Commotion” by Creedence Clearwater Revival.